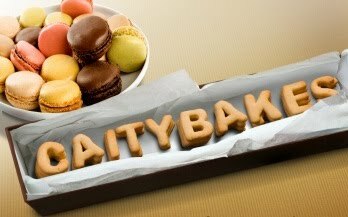 CaityBakes: $250 for a cookie? 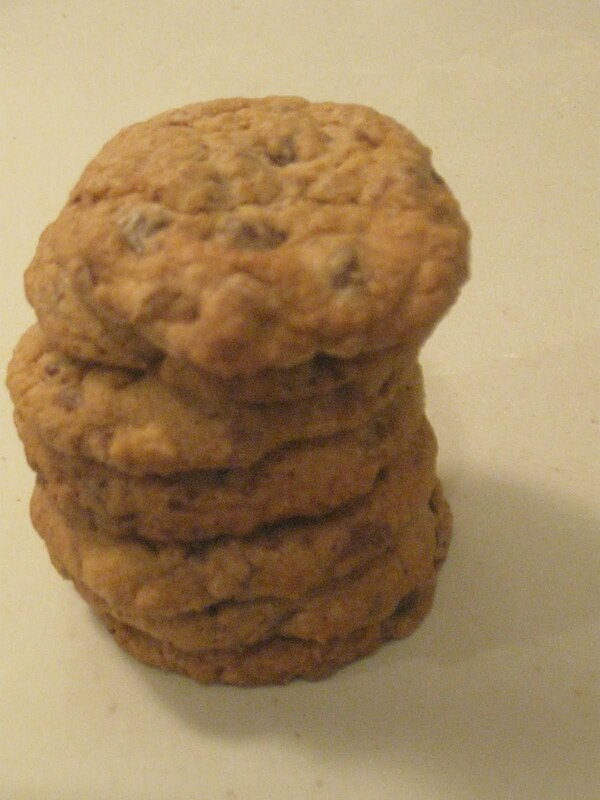 So I googled "cookie recipe," because that's what I do for fun, and the first thing that popped up was a story about the $250 Neiman-Marcus Cookie Recipe, an urban legend about a woman who asked her server at a Neiman-Marcus cafe for the recipe to their cookie and was promptly charged $250 for it. Well, my thinking is that anybody who makes up a story that their cookie recipe cost them $250 from Neiman-Marcus must have a really really ridiculously good cookie recipe on hand. So I tried it. And guess what? It's pretty darn good. Sweeter than chocolate chip cookies tend to be (probably from the milk chocolate shavings) with a bit of a caramel flavor coming out too as my roommate noted. I tweaked the recipe a bit, and also waaaay cut down on the quantities (Recipe in the urban legend makes 112 cookies. Who needs 112 cookies?) Also to note: the recipe posted with the urban legend is different than the one Neiman-Marcus put up on their website in response to the legend, so I'll be making Neiman's next and we can compare the two, see which is really worth the alleged big bucks. 2. Cream butter and sugars. Beat in eggs and vanilla and mix well. 3. Sift together flour, oatmeal, salt, powder and soda. (If your oatmeal didn't blend fine enough to sift, no worries, I ran my food processor for a loooong time and still couldn't get it all fine enough. Just mix it into the batter as fine as you get it.) Add to batter and mix well. Stir in chocolate chips and shavings. 4. Roll into 1 1/2 inch diameter balls and place two inches apart on cookie sheets. Bake at 375 for 10 minutes until golden brown. Remove from oven and allow to cool on sheets for 2 minutes before transferring to cooling racks. Makes 25-30ish cookies. Yep. This guy's going first.